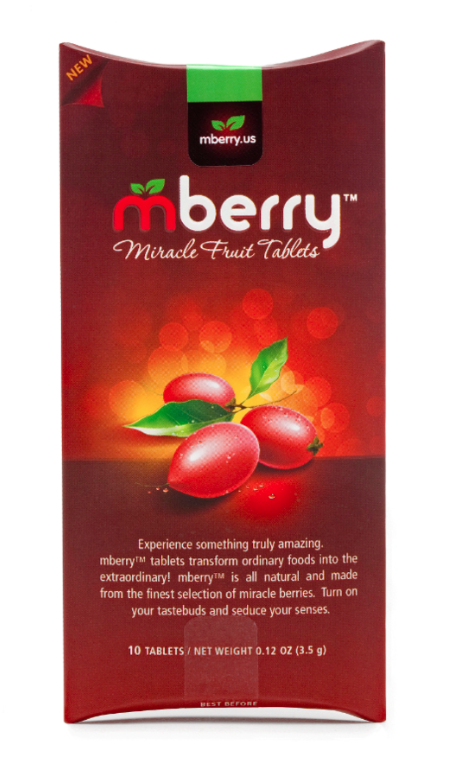 Miracle Berry ~ Learn, Live, and Explore! 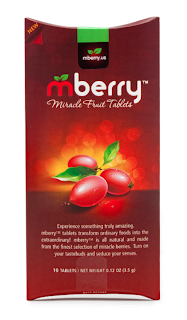 This weekend included a night of taste experimentation at a party that featured the mberry Miracle Berry tablet made from the berries of West African Synsepalum Dulcificum plant. 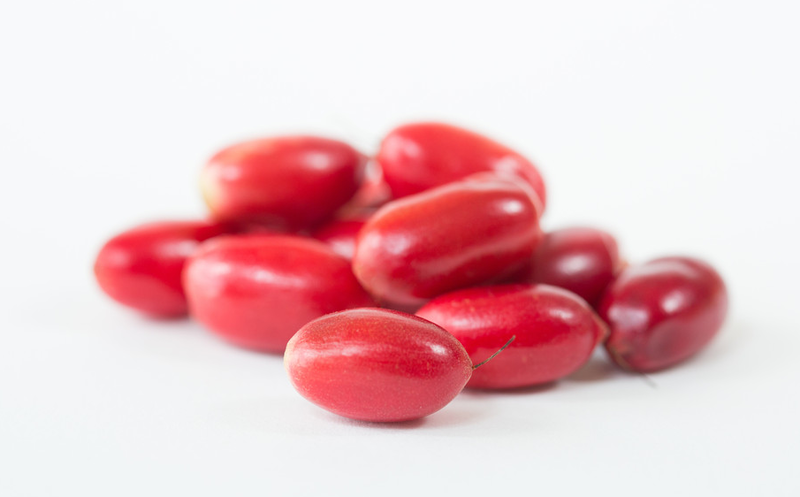 These berries contain a glycoprotein molecule that attaches to and coats the taste buds on your tongue so that the acids in the foods you eat become sweeter.